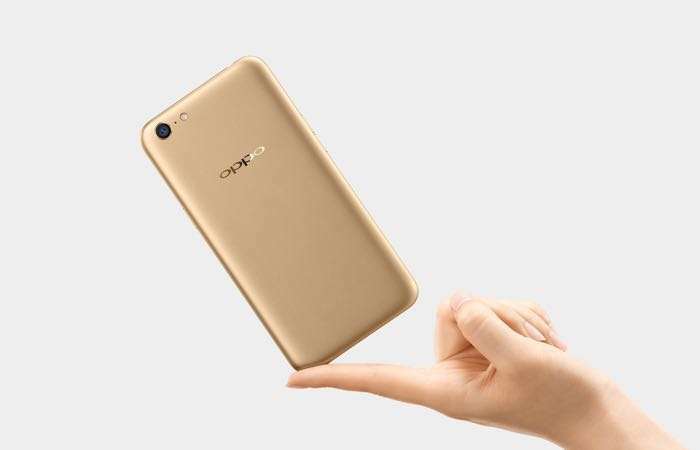 Oppo has added a new Android smartphone to its line up with the launch of the Oppo A71. The Oppo A71comes with a 5.2 inch display with a HD resolution of 1280 x 720 pixels. The Oppo A71 comes with a 64-bit octa core processor and 3GB of RAM, the handset also comes with 16GB of built in storage. Other specifications on the new Oppo A71 include a 5 megapixel front facing camera for Selfies and a 13 megapixel rear camera for photos and videos. The handset comes with a 3000 mAh battery and it will be available in two colors, gold and black. The new Oppo A71 is now available in Malaysia for RM858 which is about $200 at the current exchange rate.